Iconic landmark synonymous with the Strand. Anyone who lived/spent vacations in Strand prior to the early 2000s would remember strolling along it and watching the fisherman patiently waiting for their day’s catch. It was the spot you went to eat your ice cream and no doubt had its fair share of romantic moonlight strolls. All in all, a far cry from the unattractive, tattered ruin that remains today. The question on many lips is: what happened and will it ever be fixed? We chatted to the Environmental Management Department at the City of Cape Town to gain some insight. Since early times, fishing has been practiced off the Strand coastline. Fishermen used to set out in their wooden boats early in the morning and return somewhere around lunch time with their catch. On the beach, locals and holidaymakers would eagerly await their arrival, hoping to buy fresh fish for a delicious and nutritious meal. They would typically wade out into the shallows to meet the boats, eager to get their hands on the very best specimens and, in many cases, also to help unload. Once all the fish had been unloaded, the catch would be displayed on the beach according to size. This fishing trade gave rise to other spin-off economic activities, such as vendors selling samosas and sweets to the crowds on the beach and fishermen taking visitors for boat rides out to sea. Although these gatherings were mostly joyous and full of fun, there was always the underlying danger of fishing boats running onto the nearby rocks in adverse weather. So, the local authority decided it was time for a safe structure to be built, where the fishermen could return to with their catch. A series of large, square, Jarrah timber logs – of which one end was sharpened – were driven into the seabed with a 2500kg electrical hammer. This became the foundation for the 70m-long, 2.5m-wide walkway with its large (7.5m x 9m) platform where the fishermen could unload and display their treasures from the deep. The construction was completed in 1934 and soon became known as ‘The Jetty’. 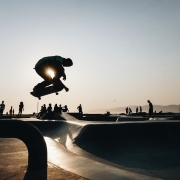 Apart from being Strand’s most iconic landmark, it became the heart and soul of community activities in the seaside village. The new structure assisted with the offloading of fish, the boats could be moored to the platform and potential buyers could make their purchases without getting wet. While the professional fishermen made their living here, amateur hobbyists soon took up position on the jetty to cast their own lines into the saltwater. In 2002, however, the inevitable happened and the jetty was finally closed off to the public after a series of severe storm lashings left it unsafe for public use. The City of Cape Town was basically left with two choices: demolition or repair. With the latter having been expected to cost in excess of R2m, they decided on the former. Unsurprisingly, plans to remove the Strand jetty in 2002 unleashed a huge public outcry and all members of the community – from fishermen to business owners, united in an effort to save the jetty from destruction. This gave rise to the Strand Jetty Trust who took on the responsibility of championing the repair of the structure. 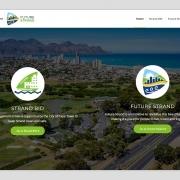 Numerous meetings were held, scoping of the Strand Beachfront Development by the City of Cape Town was completed and a feasibility study conducted. 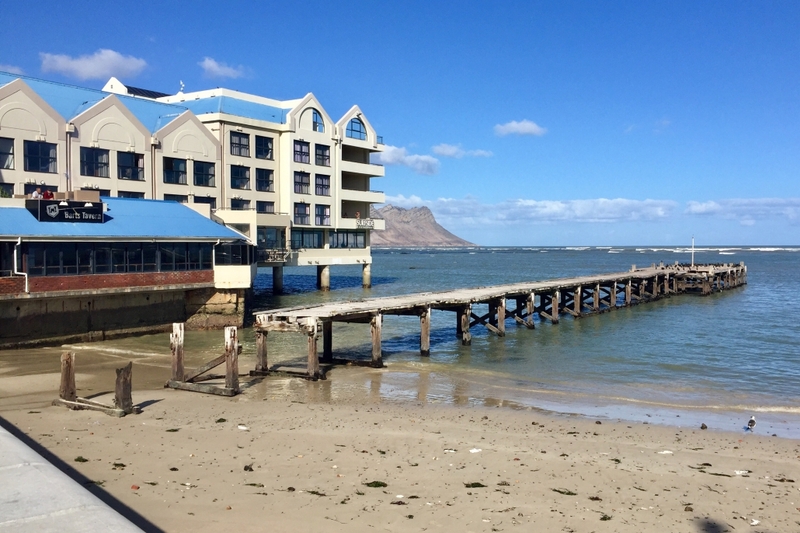 A report by the Council for Scientific and Industrial Research (CSIR) ultimately recommended the reconstruction of the jetty in its current form, while using concrete columns and supports, a timber deck and stainless steel balustrades. 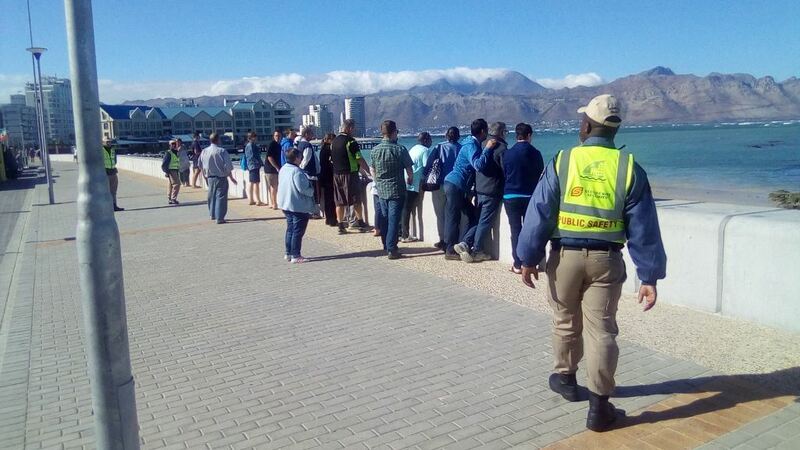 The Strand Jetty Trust embarked on a public participation process, inviting all members of the community to participate and the City of Cape Town supported and sanctioned the private sector initiative. 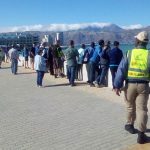 Being older than 60 years, the Strand jetty is considered a Grade 3A Heritage resource, requiring a special permit from Heritage Western Cape before any work whatsoever (repair, dismantling or reconstruction) could commence. A three-year permit for the reconstruction of the jetty in timber was finally issued in 2013, but lengthy tendering processes and a number of other obstacles have prevented any progress in this regard. In the meantime, the permit has expired and upgrades to the pavilion precinct have again put the conservation of the jetty in the spotlight. Murmurs of demolition are doing the rounds once more, as further structural support to the seawall adjacent to the pavilion is apparently dependent of the removal of parts of the jetty. Why fret about a jetty? Of course, this raises the question: will the Strand Community rally a second time to save this derelict reminder of yesteryear? While disappointment with previous failed attempts may have left many jaded, Joubert argues that the jetty is worth fighting for. “It has retained a strong sense of history and authenticity. 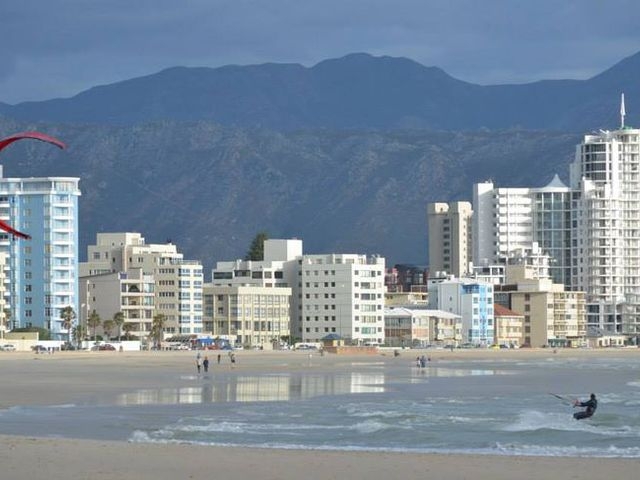 With the current high rise developments of Beach Road and the recent upgrade of the seawall, the Strand jetty remains as the single reminder of Strand’s historic past as the Western Cape’s first ‘beach resort’ and popular fishing harbour,” she says. Joubert adds that it is most concerning that none of the previous ‘rescue’ attempts have been successful and that a Heritage site of this calibre has been allowed to become completely derelict. As we turn our gaze toward a Future Strand, perhaps its time to brave the odds once more and save this little slice of history for once and for all. What are your thoughts about the Strand Jetty? 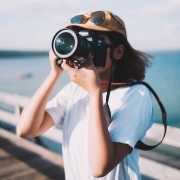 Send us you comments and ideas, even old photos and happy memories.